¡¡¡¡¡¡¡¡¡¡¡¡¡ATENCIÓN, PEDIDO MINIMO 5 EUROS!!!!!!!!!!!!!!! 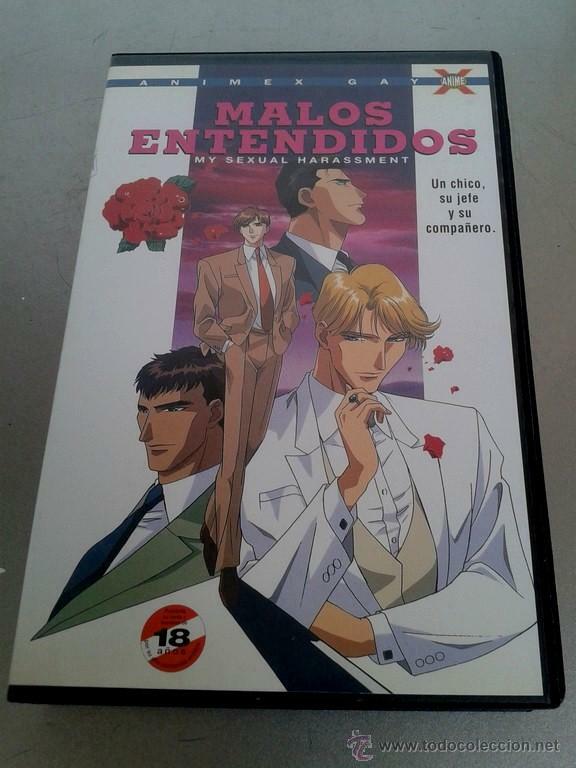 TENGA EN CUENTA QUE SON PELICULAS ANTIGUAS DE ENTRE 20-30 AÑOS, TODAS LAS PELICULAS SON REVISADAS ANTES DE PONER EN VENTA. DE 2 A MAS PELICULAS: 7 EUROS DE GASTOS DE ENVIO CERTIFICADO SIN LIMITE DE PELICULAS, COMBÍNALAS!!!. (COSTE ENVIO PENINSULA, FUERA CONSULTAR). SI NO TIENES MEDIOS Y QUIERES PASARTE A DVD LAS PELICULAS CONSÚLTAME. DISPONGO DE MEDIOS PARA HACER TRANSFERS/VOLCADOS A DVD. Hora oficial TC: 20:36:14 TR: 141 ms.